Special Features – Sperm whales produce a dark waxy substance called ambergris. They can dive to a depth of 1000 ft and hold their breath for around 90 minutes. 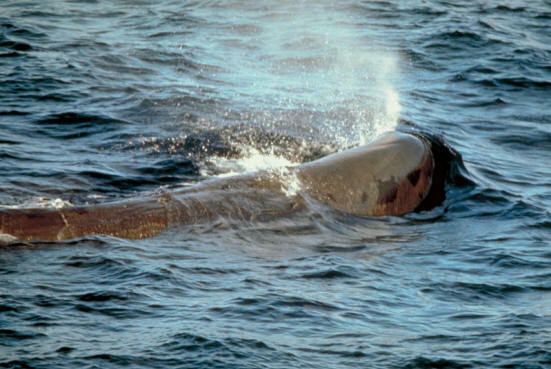 Family Unit – The bonds between the members of sperm whale pods are strong and long-lasting. They protect the young, the sick and the injured by placing them in the centre of the pod. They generally travel in pods of 15 – 20 and groups of females with their young are common.